Campaigners fighting for improvements to maternity services in Moray have called for a massive show of support from locals later this month. 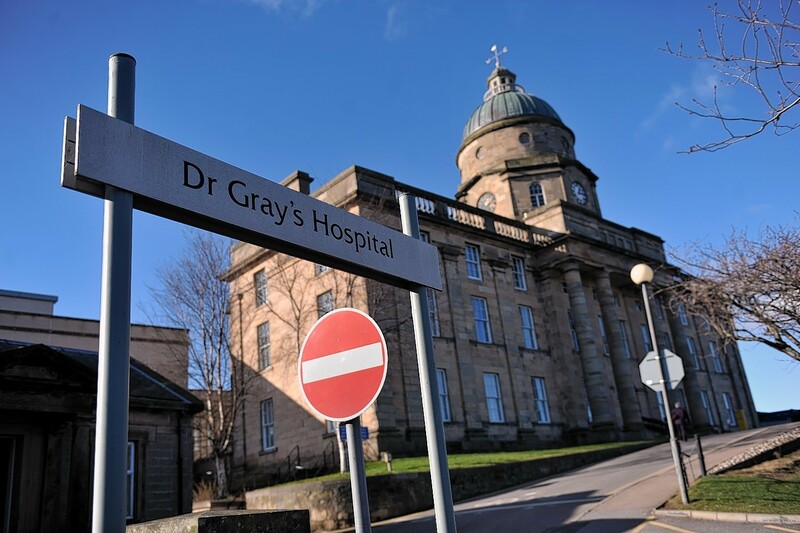 Senior management and clinicians from NHS Grampian are due to hold public talks in Elgin about the current situation at Dr Gray’s Hospital. The unit’s maternity and children’s services were downgraded in summer last year due to a culmination of long-term recruitment issues. Health bosses have stressed that improvements made in recent months have resulted in fewer mothers-to-be having to travel to Aberdeen or Inverness to give birth. However, concerns remain over recruitment challenges that could affect the long-term future of services at the Elgin hospital. The public meeting will enable locals to tell NHS Grampian what steps should be taken to help return Dr Gray’s to full strength and what they need from their hospital. And campaigners, including Keep Mum, are determined that the people of Moray turn out in force to ensure no-one can underestimate its importance to the region. NHS Grampian’s executive lead for the hospital, Pam Gowans, said the health board was eager to give people the opportunity to speak to the staff responsible for implementing improvements. She said: “The reintroduction of a nu​mber of services over the last few weeks has been positive and people should be assured we will continue to do that where it is safe to do so. “Despite the progress, we need people to be aware that there is still a lot of work to do before we can ensure that we have a sustainable service in place. Last week it was announced that extra on-call support has been introduced in the evening at Dr Gray’s – meaning consultants are now able to speak to pregnant women who feel unwell or worried about their pregnancy until 10pm. However, Keep Mum insists that asking families to travel to Aberdeen or Inverness during winter weather remains a “huge worry”. A spokeswoman said: “It’s essential that we have a good turn out for this meeting to make comments or ask questions. The meeting will be held at St Giles Church on Elgin High Street on Monday January 28, from 6pm.